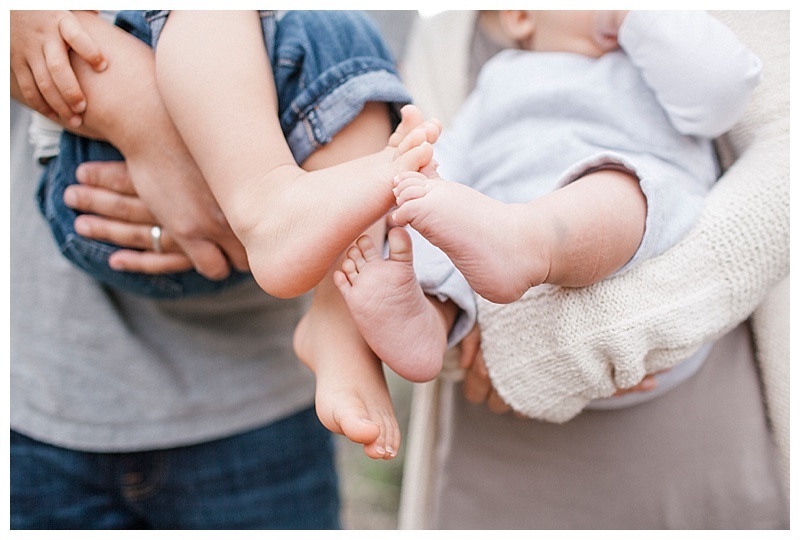 I always tell my clients who miss getting their babies newborn portirats, the next best time for baby photography is when your little one is 3 months old. 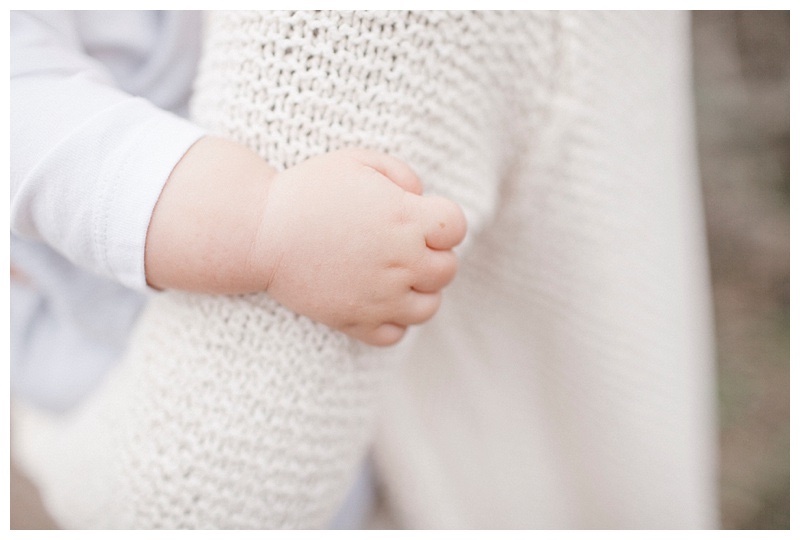 This session is a perfect example of when you are out of that newborn photography window, waiting for a 3 month session is worth it, rather than trying to pencil in something at 1-2 months old. 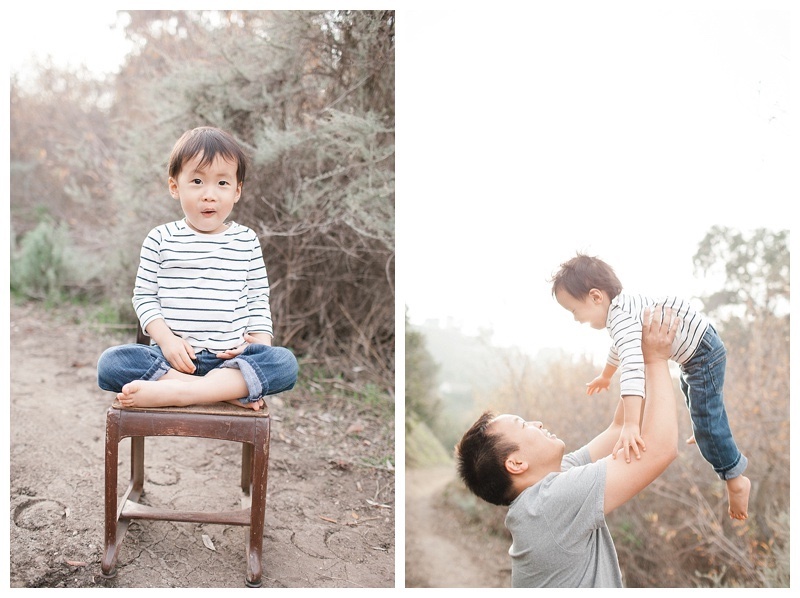 We did these portraits in Palos Verdes, one of my favorite locations for family and baby photography in Los Angeles! At 3 months old babies are able to hold their head up, interact more with the camrea with smiles, and can usually do tummy time for just a minute or so, giving us another way to pose them. 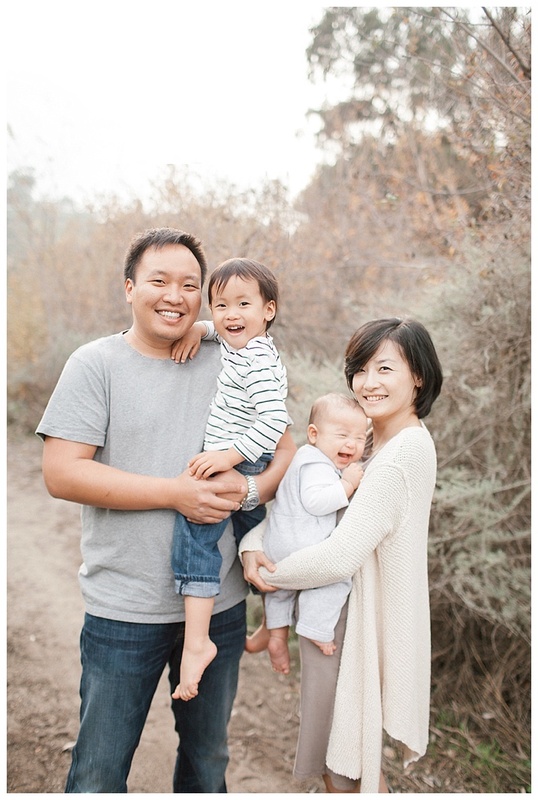 For more FAQ's on best timing to photograph your baby, I have a section you can visit by clicking HERE!. Now, here are some hightlights, enjoy!